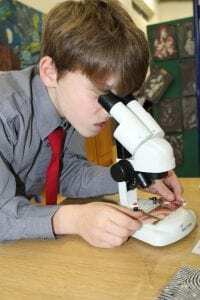 ‘Under the Microscope’ in Laois! 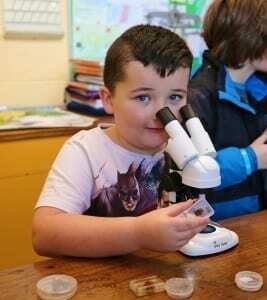 We were delighted to provide microscope kits to Timahoe NS in Laois this year as part of our Midlands Science Festival activities. 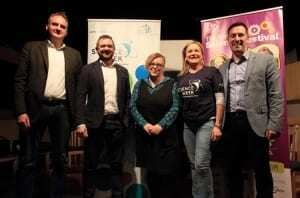 This is a result of a partnership with the Microscopy Society of Ireland. The microscopy kit contains 8 microscopes, a digital camera, and all educational materials (worksheets, teacher notes) needed for 6 pre-designed activities. 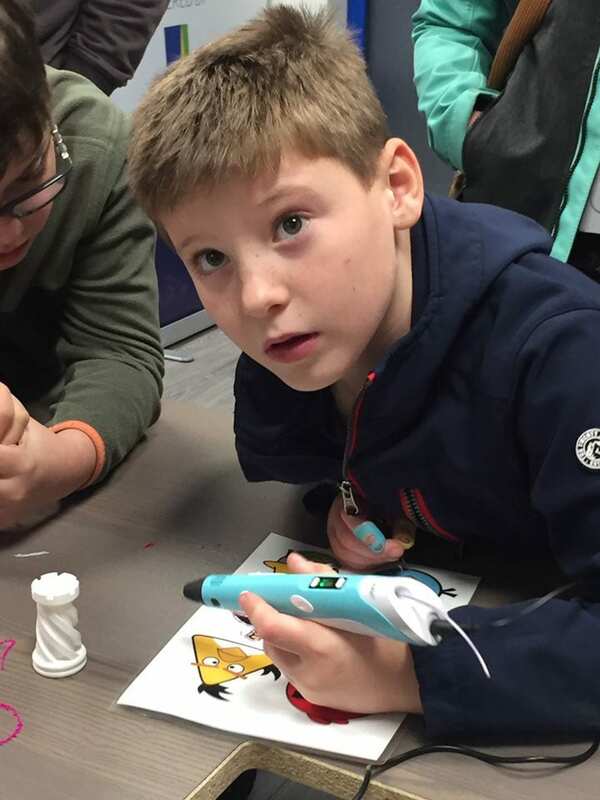 The kit is essentially a lab in a box and provides a platform from which to explore biological and materials science through engaging team-based educational activities. 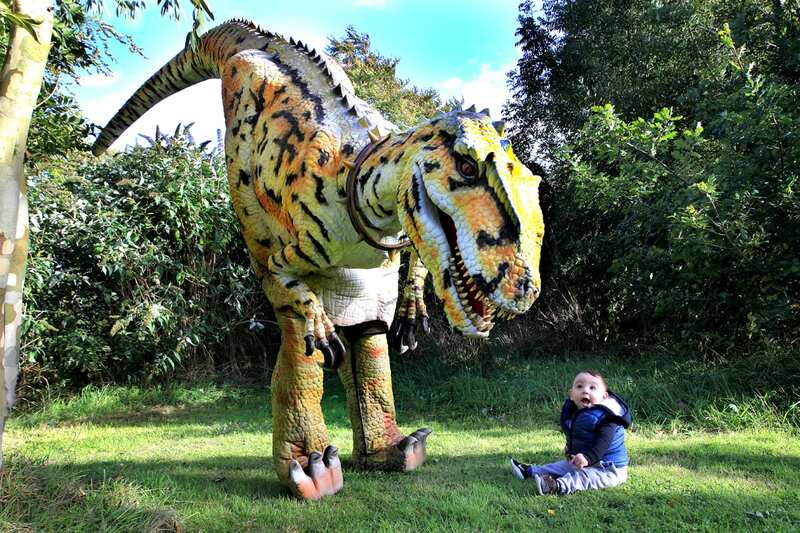 It fosters inherent interest in, and love of, science and the scientific method, and exploration of unknown worlds. 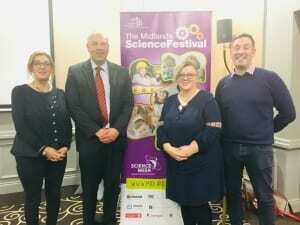 http://www.midlandsscience.ie/wp-content/uploads/2018/08/logo.png 0 0 Gillian Maunsell http://www.midlandsscience.ie/wp-content/uploads/2018/08/logo.png Gillian Maunsell2017-11-15 11:32:512017-11-15 11:32:51'Under the Microscope' in Laois! 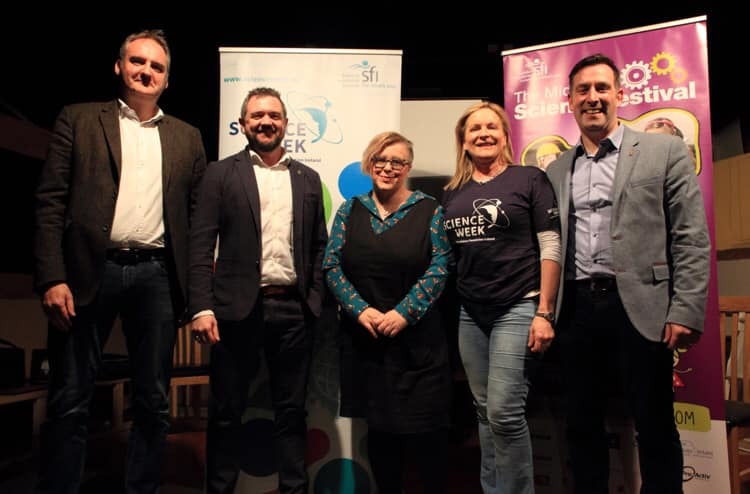 We are most grateful and really excited to be working with local company and world leader in medical technology Integra LifeSciences, to provide a number of Science Week events in the region this year. We spoke to Maria Rogers of Integra this week in advance of the rocket building and marin life workshops that the company will be sponsoring..
Maria, we are delighted that you will be supporting this year’s Midlands Science Festival. Can you tell us a bit about your company and what you do? In Integra Tullamore we manufacture some amazing products related to neurosurgery and neuro critical care. The Integra Tullamore team manufacture equipment used by Neuro Surgeons throughout the world (including Ireland) to remove Brain Tumors. We have over 100 people working on the site including engineers across a range of disciplines including Electronic, Electrical, Mechanical, Software, Project, Quality and Regulatory Affairs. Integra LifeSciences is a world leader in medical technology with 19 manufacturing plants worldwide. The company is dedicated to limiting uncertainty for surgeons, so they can concentrate on providing the best patient care. As well as Neurosurgery, Integra offers innovative solutions in orthopedic extremity surgery and reconstructive and general surgery. Do you have a science background yourself? 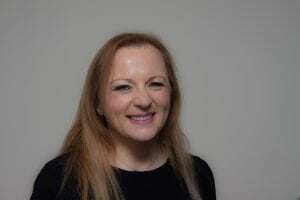 I have developed my in the Quality Assurance field and have learned to manage many technical aspects of the Medical Devices business to advance in my career. Physics and Maths were among my favourite subjects in secondary school and that has helped me to apply those inherent talents in developing in my career. I started to study science in University, but in hindsight, lacked the belief in myself to stay on that education path and opted for a more “traditional” female career path. I have no regrets personally, but I now have a passion for instilling belief in young people, particularly young females, that they shouldn’t allow any perceptions they may have to limit utilising their talents and following their passions. 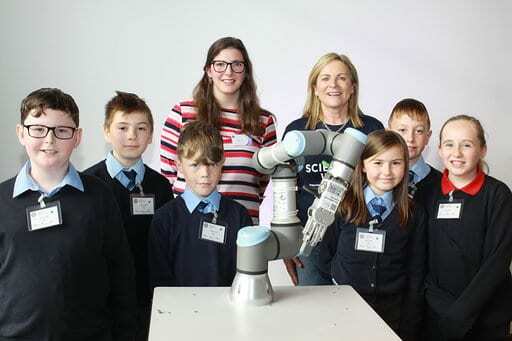 Recent data shows that Ireland continues to experience a skills shortage in the STEM sector. 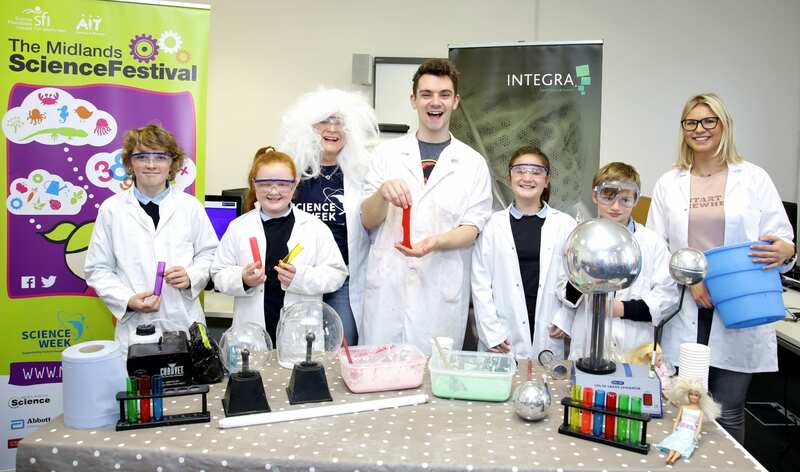 Why is it important for companies like Integra to support events like the Midlands Science Festival and what do you think we can do to keep dispelling the myth that science is difficult? Industry needs diversity and alternative thinkers in order to continue to develop new concepts and products. In Ireland we need to maintain our reputation as a high skills destination in order to remain an attractive destination for global industry and research funds. Some major innovations have come from Irish research projects in recent years that will keep Ireland to the fore in the skills market. 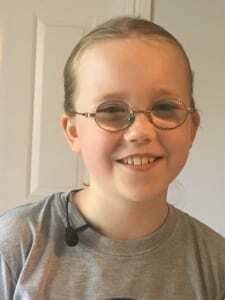 : Student Lauren Murphy invented a therapeutic device for sufferers of multiple sclerosis, CRANN nanoscience institute announced a major development of a clean energy source and offers a potential alternative to fossil fuels. 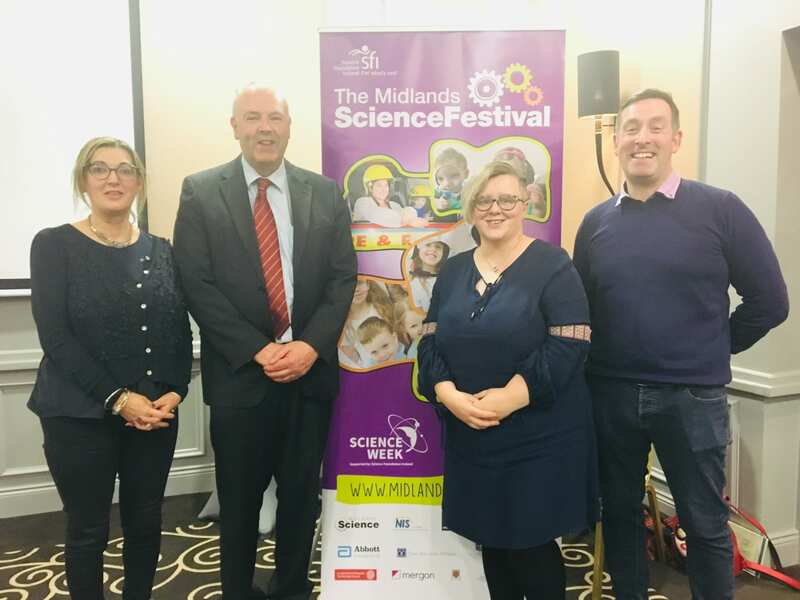 We need to nurture and develop the scientific brains of our future generation in a fun and meaningful way and Midlands Science Festival schools program is an effective way to do this. Are there are any specific challenges in attracting women into science related fields and do you have any suggestions on how this could be addressed? I think there is a cultural perception that many science related fields, particularly the Engineering related fields, are male-dominated fields and as a society we do not encourage women enough to consider career paths within these fields. The points system for third level entry is also another factor in driving subject choices where STEM subjects are often avoided. 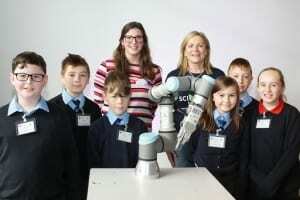 Parents and schools need to provide better information to females regarding career opportunities based around the STEM subjects. Industry also needs to become involved with schools at primary level where early stereotyping can be avoided. 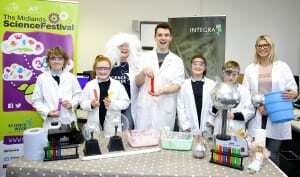 This is one of the main reasons why Integra LifeSciences has become involved with Midlands Science Week. As a parent of two young daughters, I encourage them to explore all career options especially those that are STEM related. What is your favorite science fact?